Debt can make you feel mad, bad, and sad. It’s a powerful four-letter word. It can ruin your financial life, break your beautiful relationships, pull down your credit score, and leave you broke. So you should always try to pay off what you owe. The big question is, how can you get out of debt? 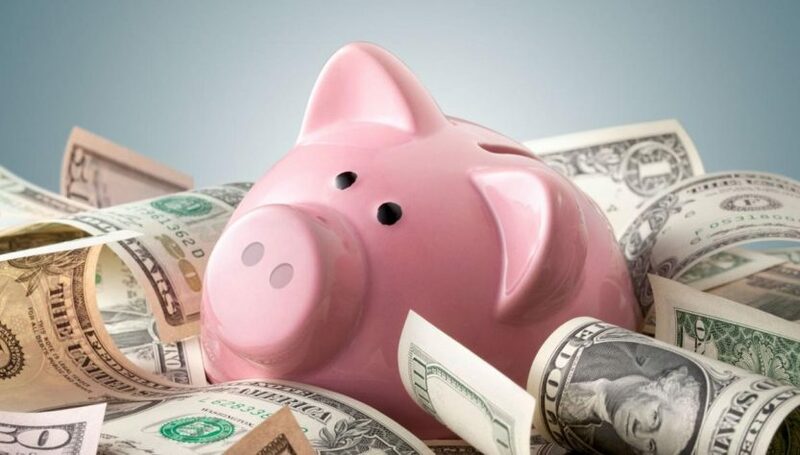 What are the ways to eliminate debts as soon as possible and boost your savings? Let’s find out in this article. A debt consolidation program helps to lower the interest rates on your credit cards. That’s the beauty of a debt consolidation program. 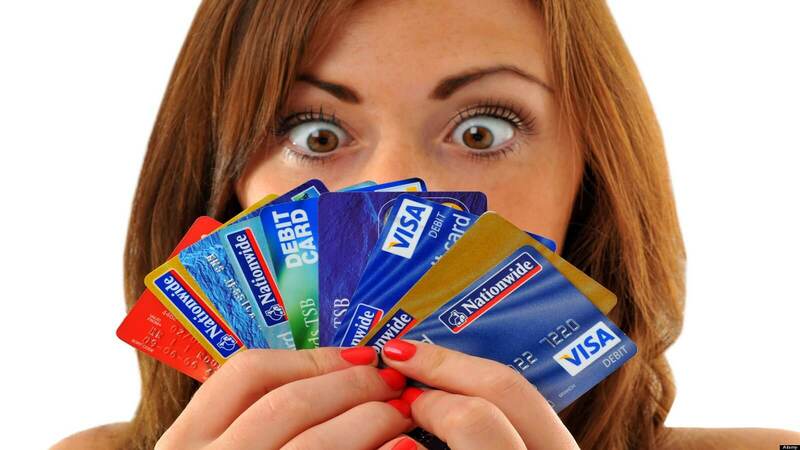 Imagine you’re paying 24% interest rate on credit cards. That’s a lot of money. This debt relief program can help to lower the interest rate to 14%. What does this mean? Well, the implication is loud and clear. You’re saving 10% on the interest rate. It becomes easier for you to get out of debt because the monthly payments get simplified. You make low single monthly payments to get rid of debt. 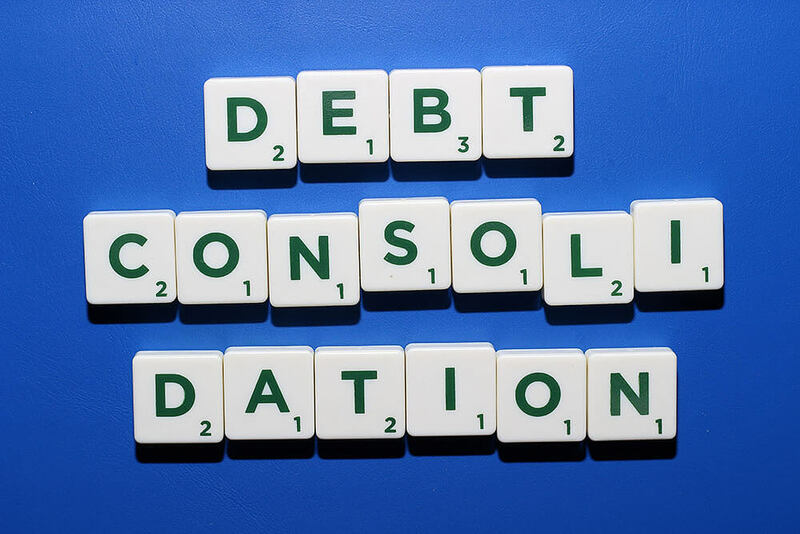 Before enrolling in a program, ask how does debt consolidation work to the company offering this debt solution. You need to understand this program clearly before paying any fee to the debt consolidation company. This is exactly the opposite of debt consolidation. This debt solution helps to cut down your outstanding balance. The debt settlement company negotiates with your creditors to bring down your outstanding balance by more than 40%. Let’s suppose, your overall balance on your credit cards is $50,000. The settlement company negotiates with your creditors to bring it down to $30,000 or $25,000. Obviously, it will be easier for you to pay $25,000 instead of $50,000. This helps you get out of debt quickly. You save a minimum $20,000, and that’s a lot of money. You have to pay tax if your net savings is more than $600. You can’t avoid it both in debt consolidation and settlement. It’s your income. So you have to pay tax on it. Do you have lots of items without any emotional value? Do you rarely use these items? Can you lead a comfortable life without them? If so, then you can sell all those items to churn out money. Use that money to pay off your high-interest debts. The festive season will arrive soon. Local retailers need seasonal workers. 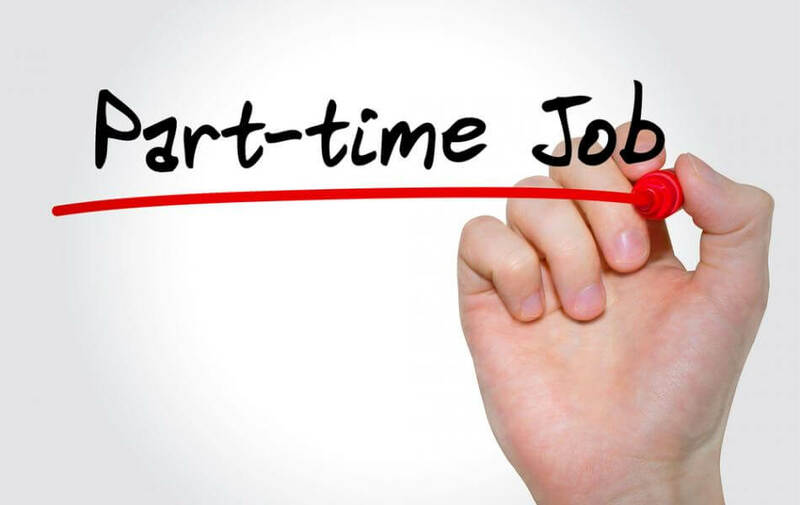 Get a part-time job with flexible working hours. You can earn some extra dollars and pay off your debts. Pay minimum amount on your debts. But pay more on the credit card with the smallest balance. Do this every month till you pay it off. 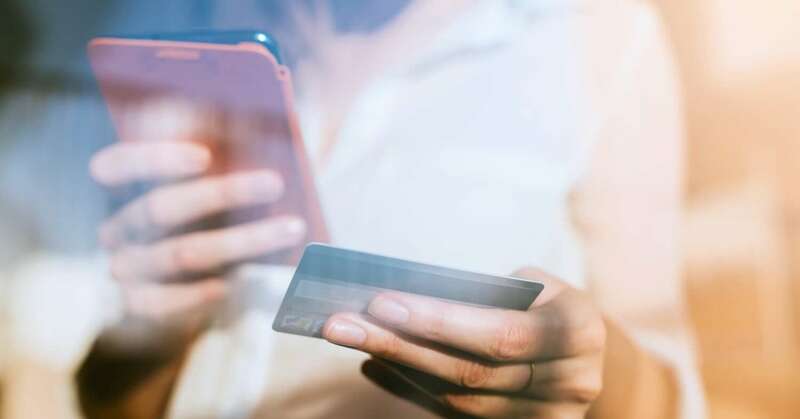 Once done, shift your focus to the credit card with the next smallest balance. Repeat the process till you get rid of it too. 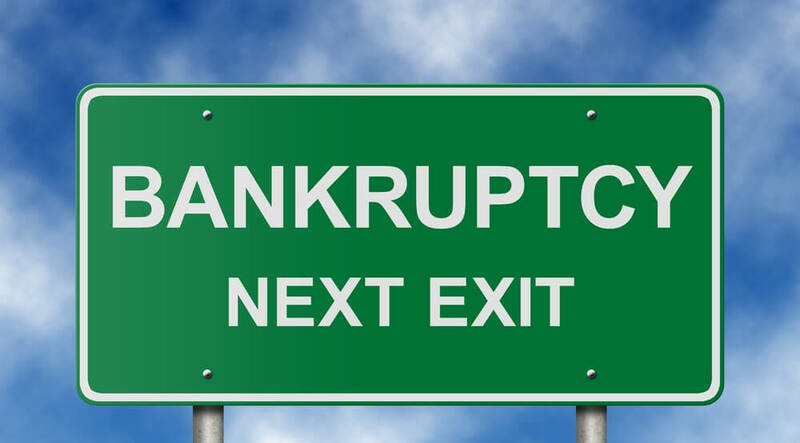 Chapter 7 bankruptcy can help you get out of debt and save a huge chunk of money within 4 months. A debt consolidation program or a settlement program doesn’t give you this benefit. The court negotiates with your creditors and auctions your non-exempt assets to pay off your credit card bills. The entire procedure is completed within 4 months provided you follow all the rules. Chapter 13 bankruptcy can help you eliminate debt in 5 years. Here you propose a payment plan to the court based on your affordability. If the court approves the plan, all you need to do is stick to the repayment plan for 5 years and pay back your creditors. In both Chapter 7 bankruptcy and Chapter 13 bankruptcy, you pay less than what you owe. This helps to increase your savings. The biggest problem with bankruptcy is that it has lots of complicated rules and a complex procedure. You have to pay attorney fees, trustee fees, bankruptcy filing fee, and many other things. Plus, you have to follow the bankruptcy laws diligently. One mistake can dismiss your bankruptcy petition. So file bankruptcy only when there is no other alternative. Debts can destroy your mental peace. It can affect various aspects of your life. It can affect your career and prevent you from earning more. When you’re in debt and go for an interview, you feel pressurized and nervous. You have to get the job anyhow because you have to pay off your credit cards and medical bills. That’s awful because you tend to say wrong things out of sheer nervousness. You forget a lot of things and make stupid mistakes. A job is not only required to pay off your debts but also for building your nest-egg. When you’re out of debt, your self-confidence increases. You attract people and money. So try to get rid of debt as soon as possible.